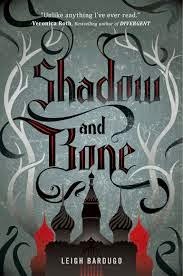 Shadow and Bone is the first book in the Grisha Trilogy by Leigh Bardugo. It follows the journey of Alina, a young, lonely orphan who discovers she has an extraordinary power. The characters in this book are beautifully written and I had great empathy for Alina from the very first page when she's described as an "ugly little thing". As the story is told mainly from Alina's point of view she is of course the most well rounded character however, even the minor characters are three-dimensional and realistic. From the Darkling, a seductive, powerful and mysterious figure to Nadia and Maria who are shallow and gossipy, Bardugo really captures both the good and bad points of people. Shadow and Bone is a brilliantly written fantasy. It is wonderfully descriptive without being overly descriptive. 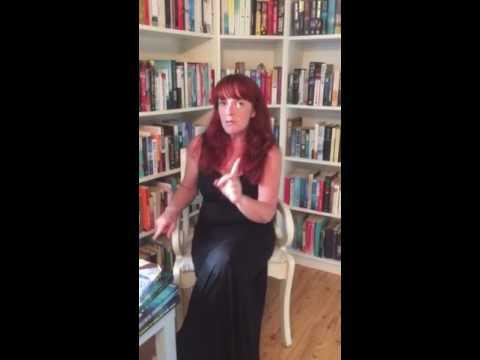 The story moves at a good pace and I found myself eagerly turning the pages to find out what was going to happen next. Whether you're a fan of action, adventure, magic or romance this book has it all! My favourite thing about this book is that it was in no way predictable. Just as I got a handle on what was happening and thought I could predict the outcome there would be a twist and I was once again left in a state of pleasurable uncertainty.